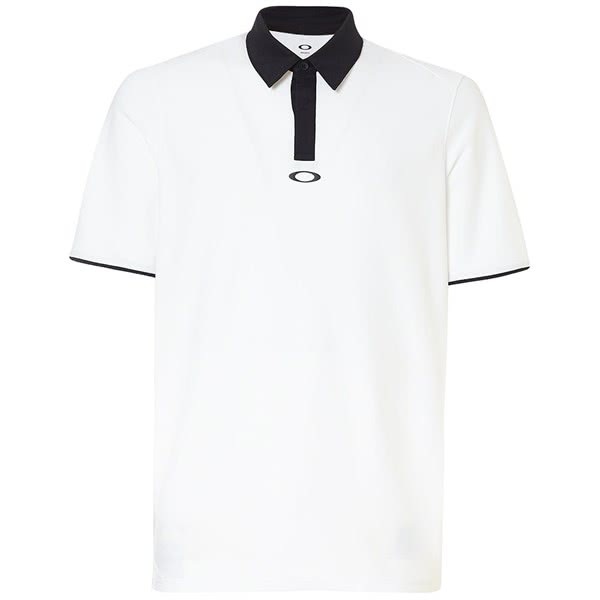 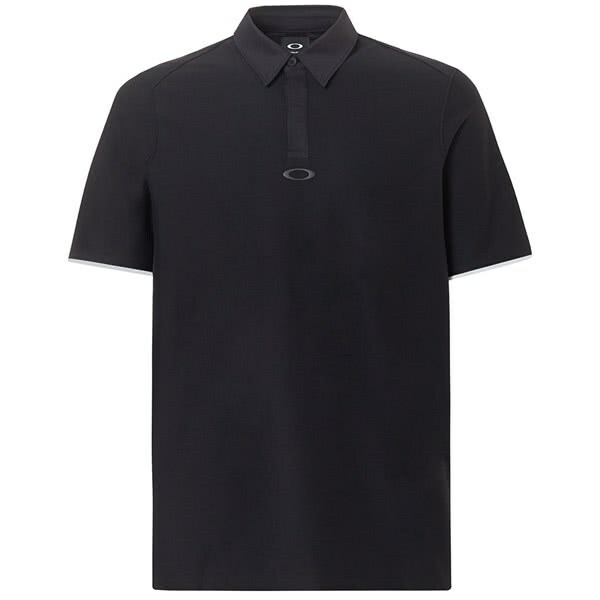 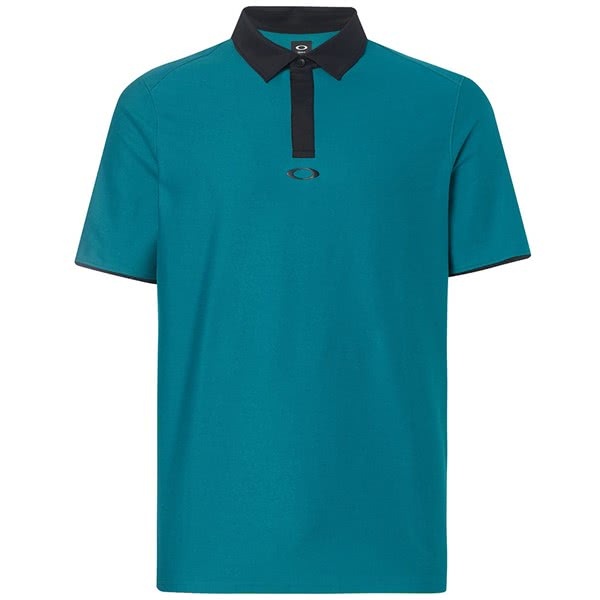 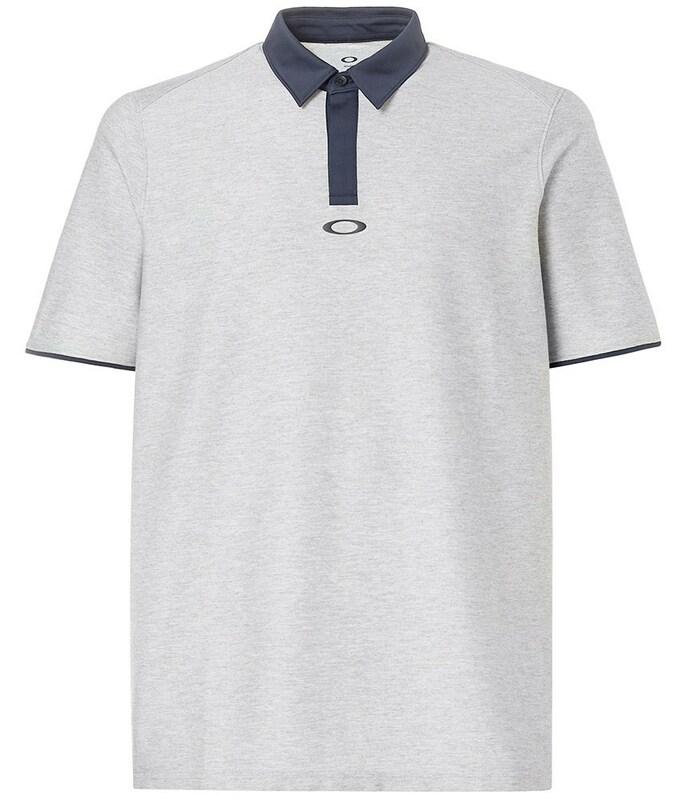 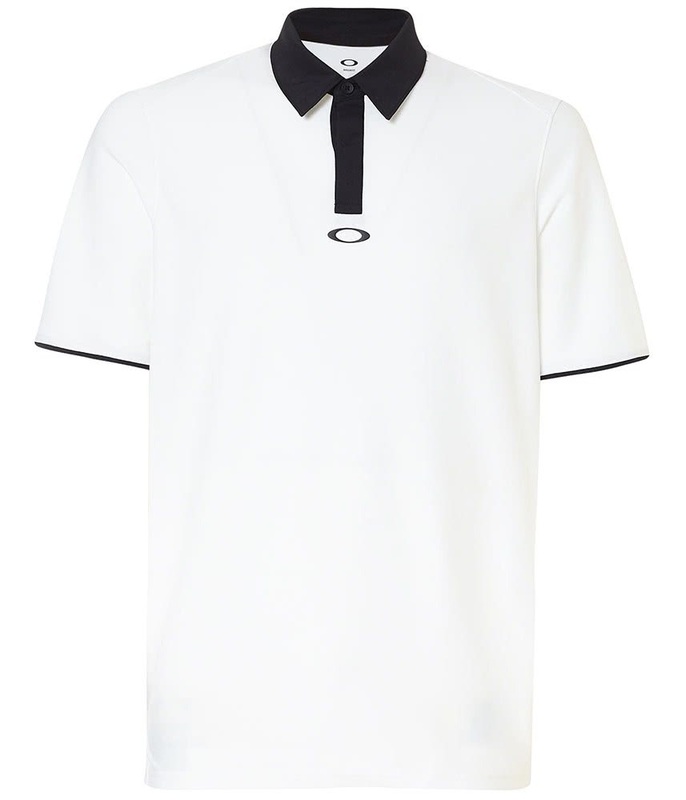 The Oakley Icon Polo Shirt features a lightweight, breathable fabric with an ergonomic seam design that will enhance the classic fit. 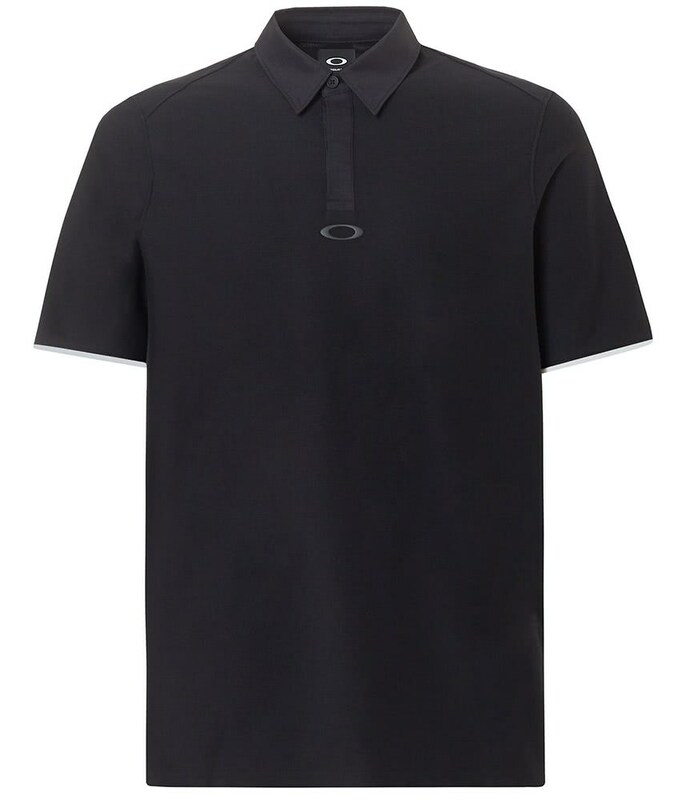 The fabric is called Dri-Release and will ensure you stay cooler and sweat-free on warmer days whilst providing excellent temperature regulation year-round for the ultimate performance. 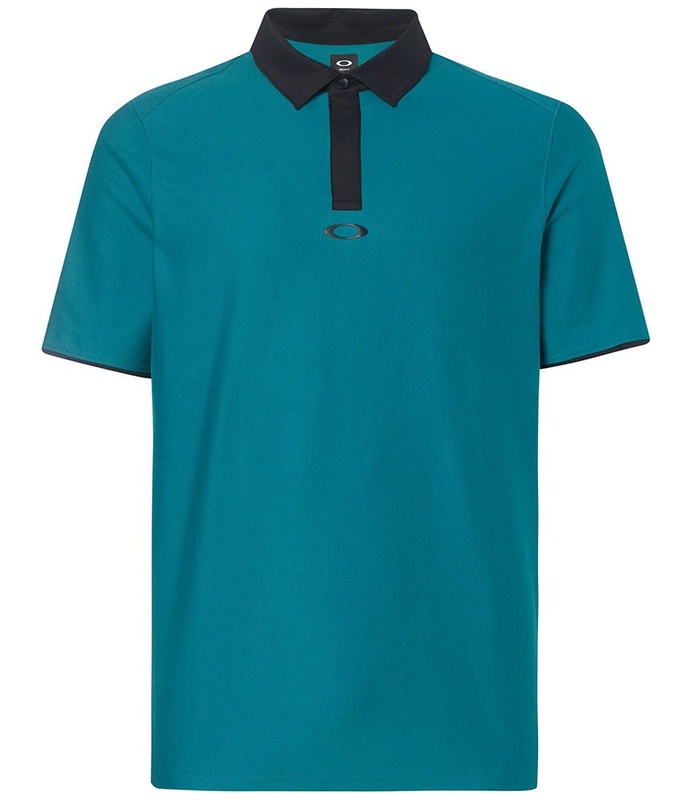 Oakley have used a classic fit that features a lightweight stretch fabric with a vented hem that will help movement and mobility while maintaining the versatile fit. 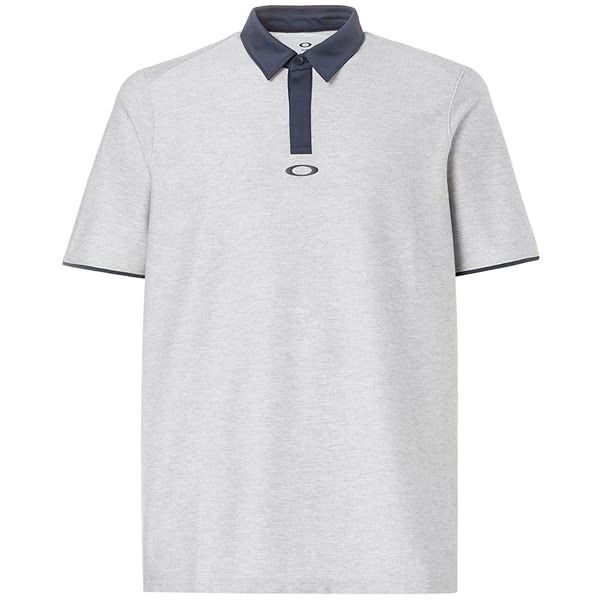 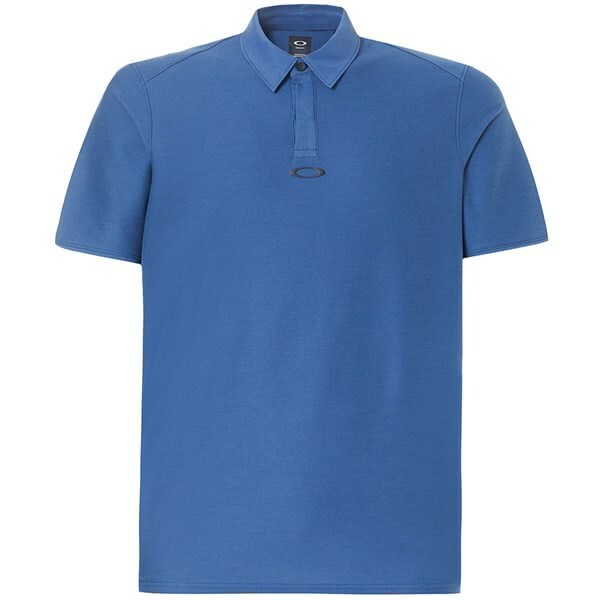 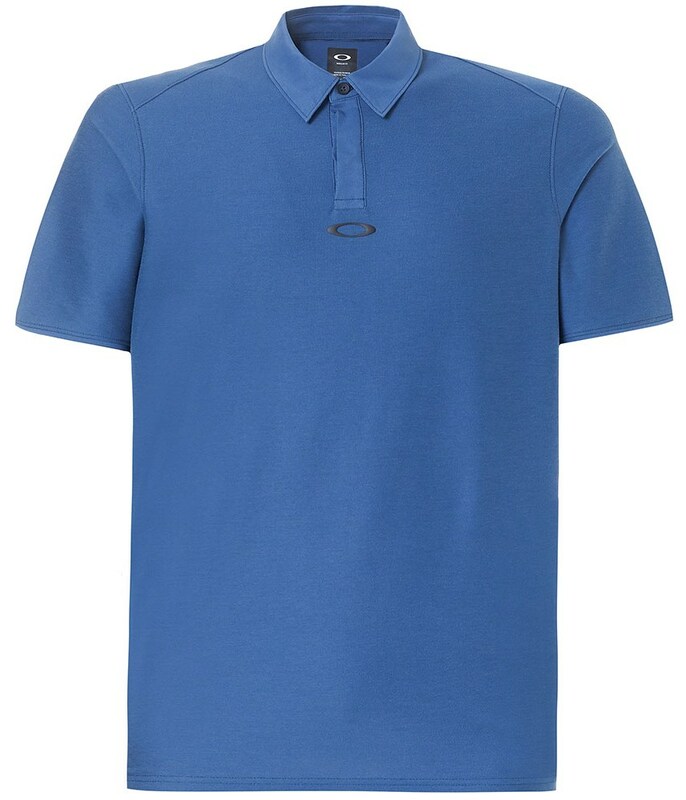 Another great feature of the Icon Polo Shirt is the interior eyewear wipe on the right hip that will allow you to keep your specs clear and clean.